Early warning signs of an emerging markets problem? In our last article of 2013 we posed a question around the vulnerability of energy markets to an economic shock. By the end of January 2014 it looks like there could be a potential candidate in the form of a shock to emerging market economies. There is certainly not yet any conclusive evidence of a crisis. But some disturbing warning signs have been flashing amber as January has progressed. In our last article of 2013 we posed a question around the vulnerability of energy markets to an economic shock. We specifically considered the case of fallout from the current unprecedented global experiment in monetary expansion. By the end of January 2014 it looks like there could be a potential candidate to test our hypothesis in the form of a shock to emerging market economies. There is certainly not yet any conclusive evidence of a crisis. But some warning signals have been flashing amber as January has progressed. We illustrate these in this article with the use of several charts. We have been keeping a close eye on China as a key theme of this blog. This is primarily because the state of Chinese economic growth is a useful barometer for the strength of commodity markets, given the key role China plays in driving global commodity demand growth. While we are fully bought into the long run story around the emergence of China, it seems to us there is a growing risk of a shorter term hiccup. There are currently a lot of somewhat unimaginative projections of Chinese growth that extrapolate recent history for ever. But China is not the only developing economy that has an important influence on commodity markets. India is the world’s second largest importer of coal and could potentially surpass China in the next 5 years. India has also just overtaken Japan as the world’s 3rd largest importer of crude oil. Closer to Europe, Turkey’s growing demand for energy has an important influence on coal and LNG markets. Turkish demand for spot LNG over the current winter has been a factor behind soaring global spot prices. In fact energy costs are the principle driver behind the eye-opening $60bn Turkish current account deficit that has been making headlines as the Turkish Lira has fallen over the last month. In order to examine the impact of events in emerging economies it is useful to look at several charts. 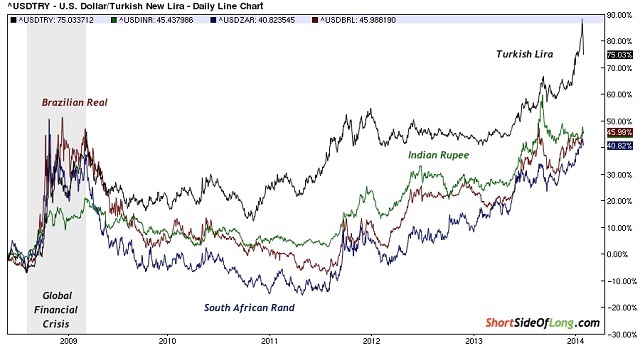 Chart 1 shows the evolution of the USD against several key emerging market currencies (i.e. a rising line on the chart means a falling currency against the USD). While it has been the Turkish lira that has dominated recent headlines, there has been a pronounced downward trend in a range of emerging market currencies over the last 6 to 12 months. The US Federal Reserve announcement of its plans to ‘taper’ monetary expansion (or Quantitative Easing) in mid 2013 has been a key driver. As QE is unwound, foreign capital that has been chasing higher returns in emerging economies is returning to the relative safety of the developed world. 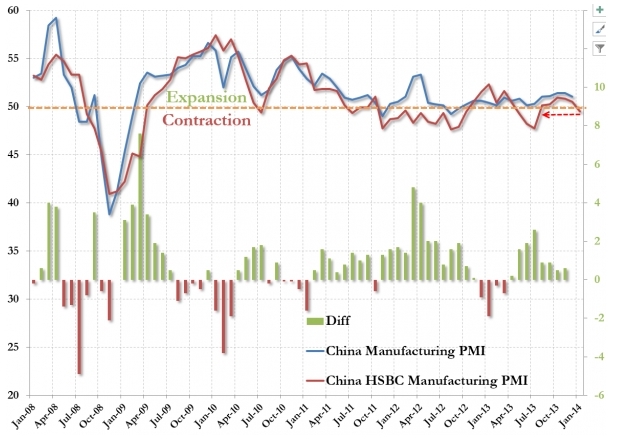 Chart 2 shows China’s manufacturing sector, measured by the Purchasing Managers Index (PMI), returning to contraction in January. This appears to be signalling an end to the brief recovery in the second half of 2013 and may indicate weakening Chinese commodity demand in 2014. The Baltic Dry Shipping Index is a also useful indicator of global economic activity and trade flows. Its sharp decline in January, shown in Chart 3 below, is another warning signal to watch. One of the key implications of a shock to emerging economies is its potential impact on the level of coal prices. 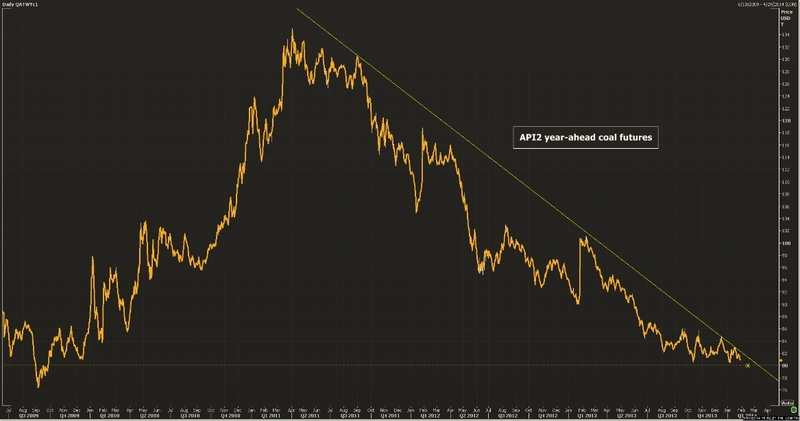 Chart 4, courtesy of the Reuters power and gas team, shows the API2 (European benchmark) year-ahead futures contract languishing around the key 80 $/t support level. Continued weakness in coal prices is an important factor supporting the competitiveness of coal vs gas plant in European power market supply stacks. It is also offsetting the effects of the recent uptick in EUA carbon prices. Beyond the nearer term horizon, weakness in emerging economies could also have an important impact on the LNG market. Projected LNG demand growth is heavily skewed towards emerging economies (e.g. China, India, Argentina, Turkey) and a shock to growth would flow through to energy demand. A more prolonged set back for emerging markets could leave a material dent in global gas demand projections over the remainder of the decade. The charts set out above, illustrate some useful indicators to keep an eye on. The current warning signals may of course recede again. The global economy has managed to navigate past a number of icebergs over the past 5 years, assisted by further bursts of monetary expansion. But if the current warning signals were to evolve into a more serious set back for emerging markets (e.g. similar to the crisis of the late 90s), then this would likely have an important impact on energy pricing and demand.